"A fabulous, magical and entertaining story that will leave you craving for more!" from the Best Selling Virginia Smalls Series. Awesome for young readers!! Most eleven year old girls don't have the power to freeze time, morph into a lion, jump out of a plummeting airplane or challenge a ferocious shape shifting Tiger. Then again, most girls aren't Virginia Smalls. Virginia had a lot thrust on her eleven year old shoulders. The weight of the universe to be exact. After frightening her parents with her ability to speak to animals, Virginia's parents send her to a children's mental health hospital for an overnight evaluation. While in the hospital and under the care of diabolical Dr. Schwartz, Virginia uncovers an ancient secret. A secret that ties her to a throne of a forgotten universe called Earthenes. 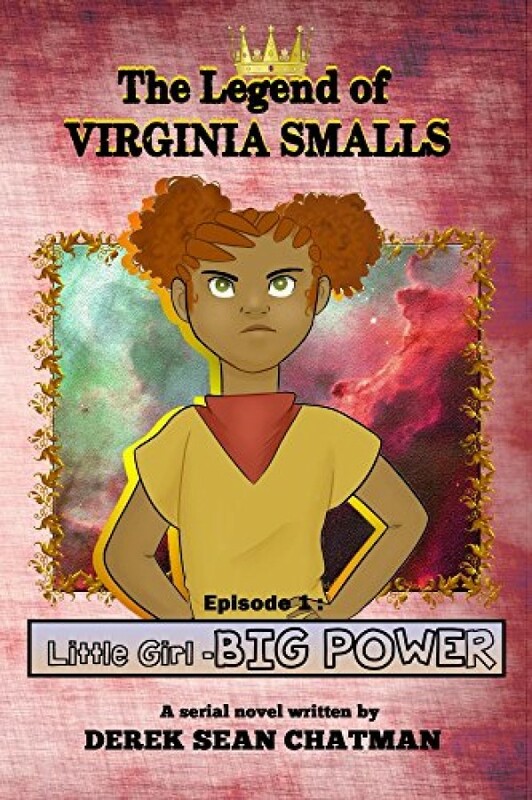 Join Virginia on her journey to claim her royal throne and find the lost Book of Power before the evil inhabitants of Thenes us it to enslave earth.